Hey y'all.. I'm back after a-month-hiatus. Well, uda setaun ini aku bikin projek with my besties. Kami menggarap mom & kids event from mall to mall and ( amen to this ) tiap bulannya mulai dipadati dengan jadwal event. Ini juga yang mulai bikin jangka waktu post-ku jadi berjarak cukup lama. 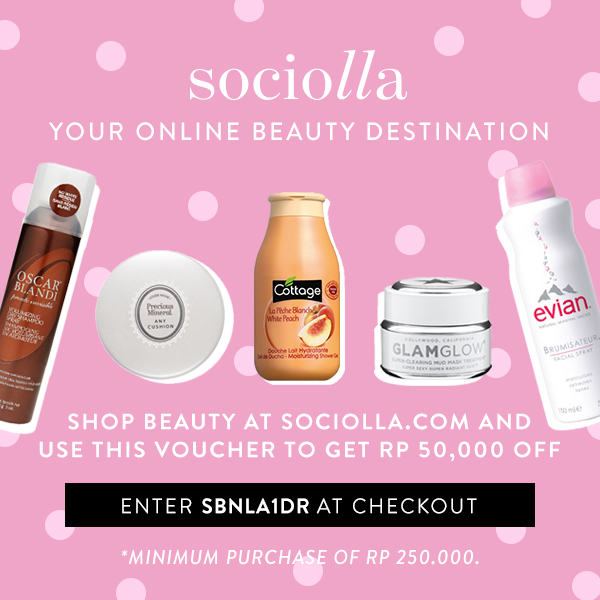 Jangankan untuk post blog, sometimes, setelah menginjakkan kaki di rumah, aku mandi kilat dan langsung skip rutinitas skincare malam. Directly go to bed. Itu salah satu faktor pendukung kenapa aku mulai mencintai produk satu ini. 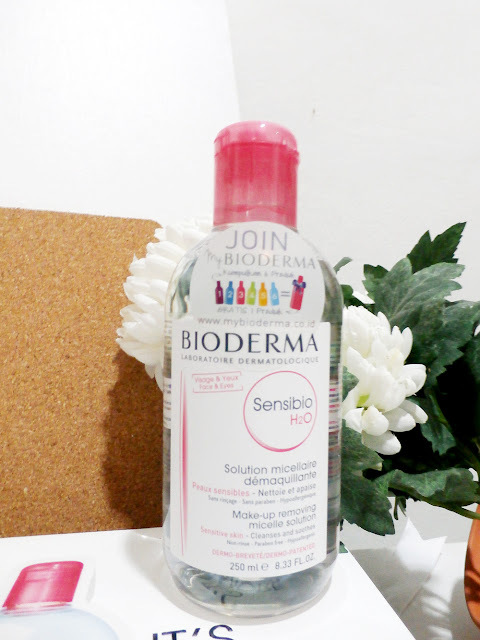 Bioderma Sensibio H2O. 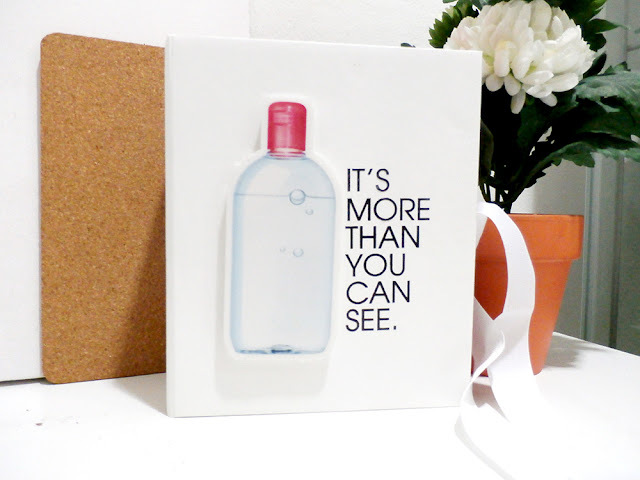 It's the 1st micellar water that developed in 1995 and able to remove all make up in a sec. Direction for use, soak a cotton pad with H2O and then cleanse from the face and eyes. No rinsing required. Oh la la.. so me! Hey y'all.. I'm back after a-month-hiatus. Well, a year ago I made a project with my besties. We create mom and kids event from mall to mall and ( amen to this ) up until now we hold it every month. Due to that reason, my posting time become longer and longer than before. 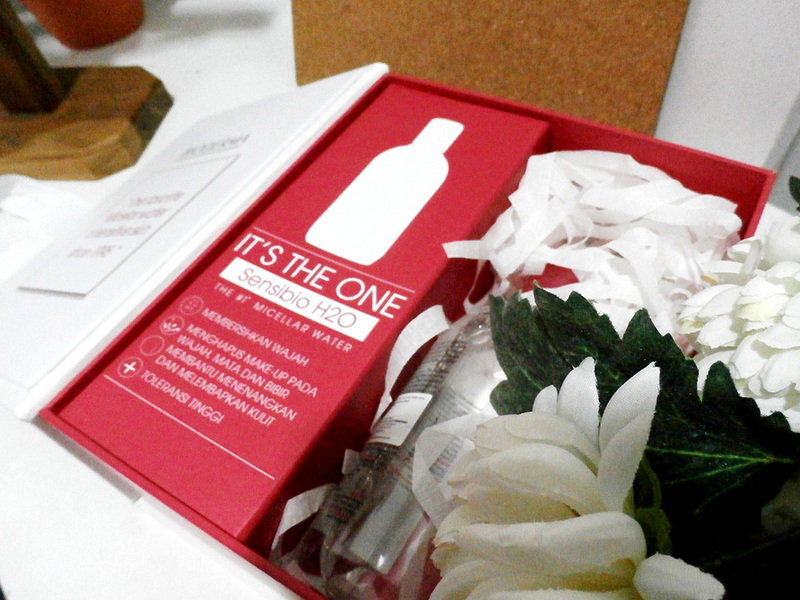 Despite write a blog, sometimes, after I step my feet at home, I took a bath in a flash and skip all skincare routine. Directly go to bed. That's why I fall in love with this product. Bioderma Sensibio H2O. This is one of the best eau miscellaires I have tried ! Bioderma is such a great choice.